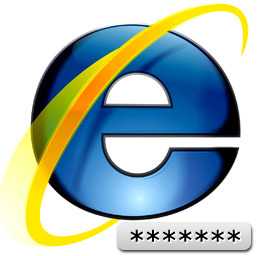 Software Info: Internet explorer password recovery software features simple clean interface and recovers password instantly. Download trial internet explorer password recovery software demo to examine and analyze the software features. Demo version works with limited functionality and can recover only first two characters of passwords. In order to recover complete password you have to purchase the full version of software.